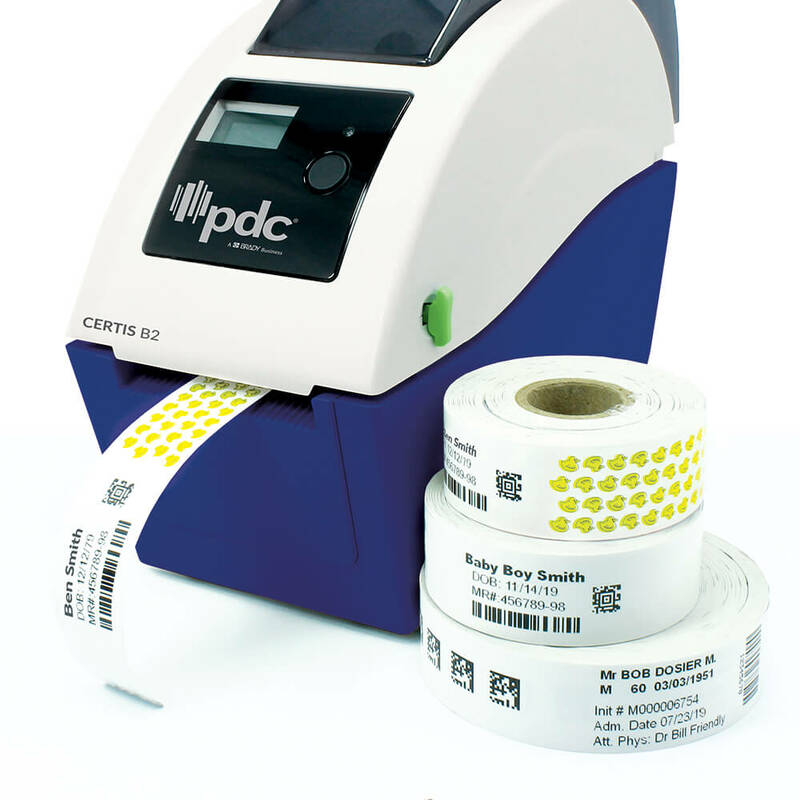 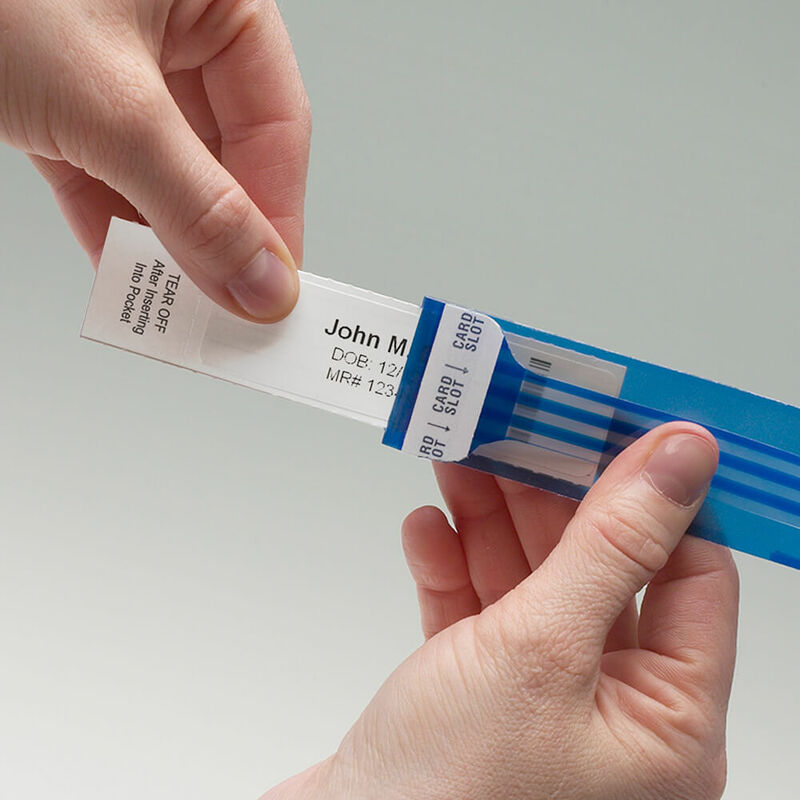 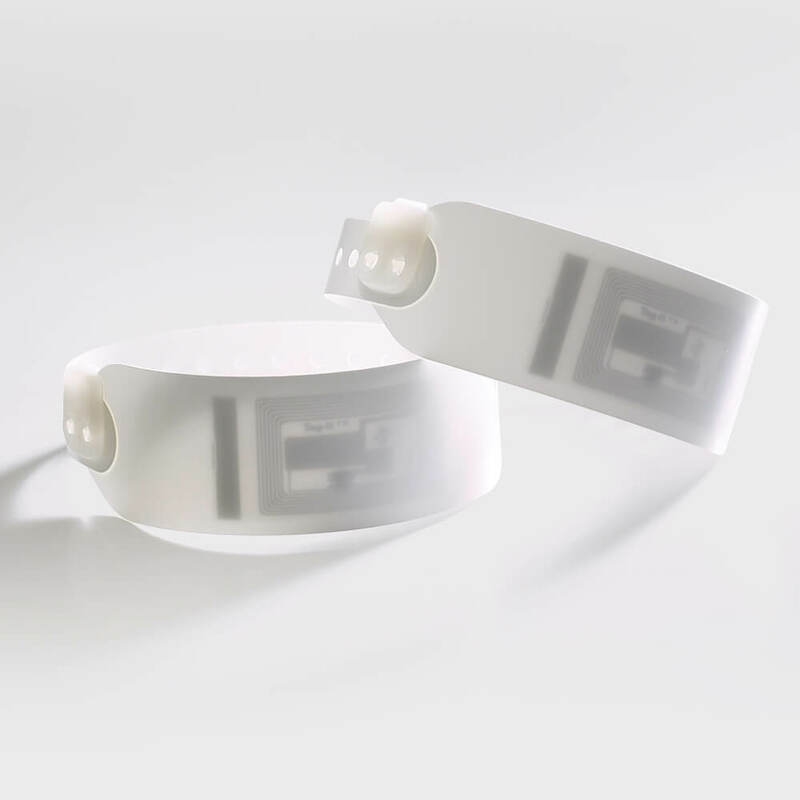 PDC Healthcare pioneered patient identification wristbands and continues its history of innovation and intelligent design with an expansive patient ID portfolio that no other company can match. 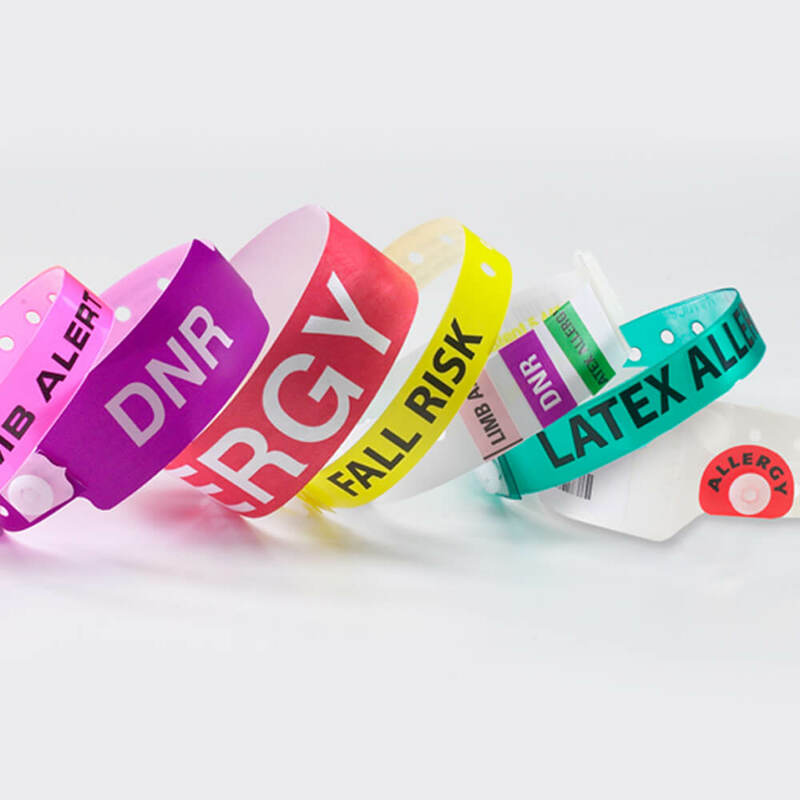 With more than six decades of experience, PDC Healthcare is a trusted leader in patient identification and its wristbands are in use today at over 80% of U.S. hospitals. 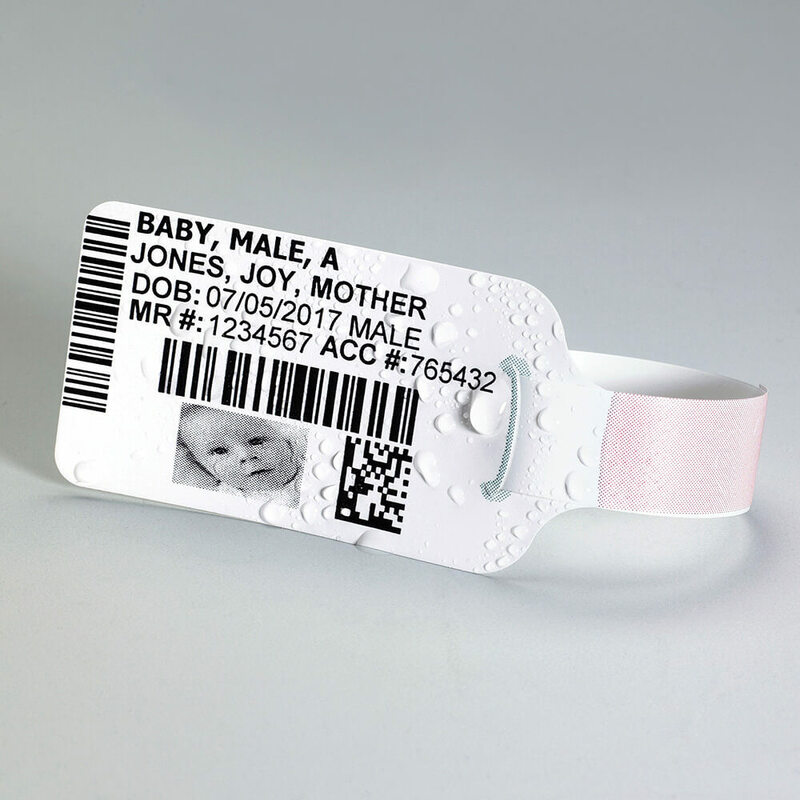 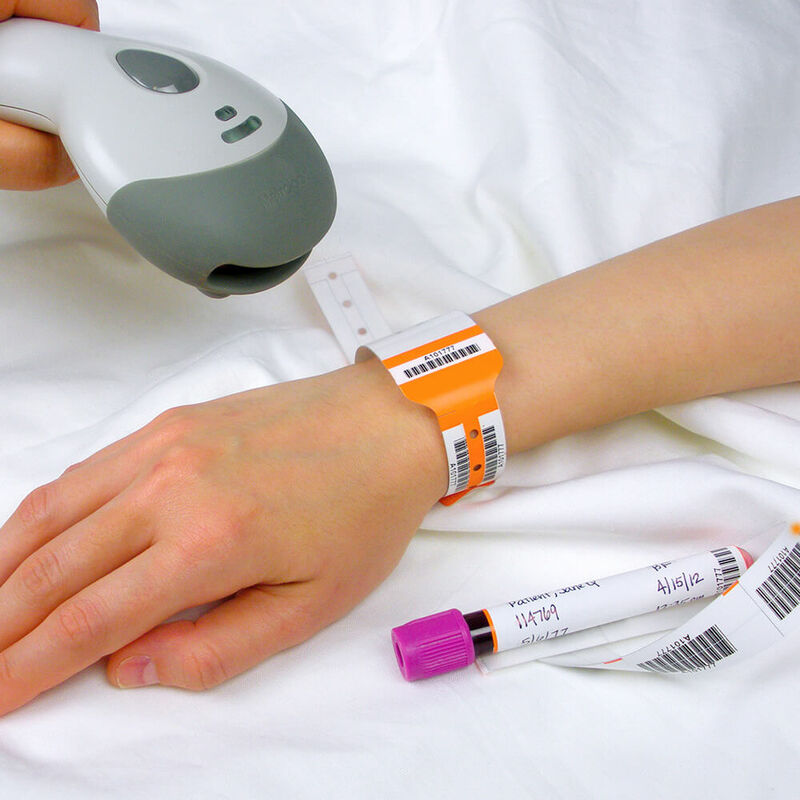 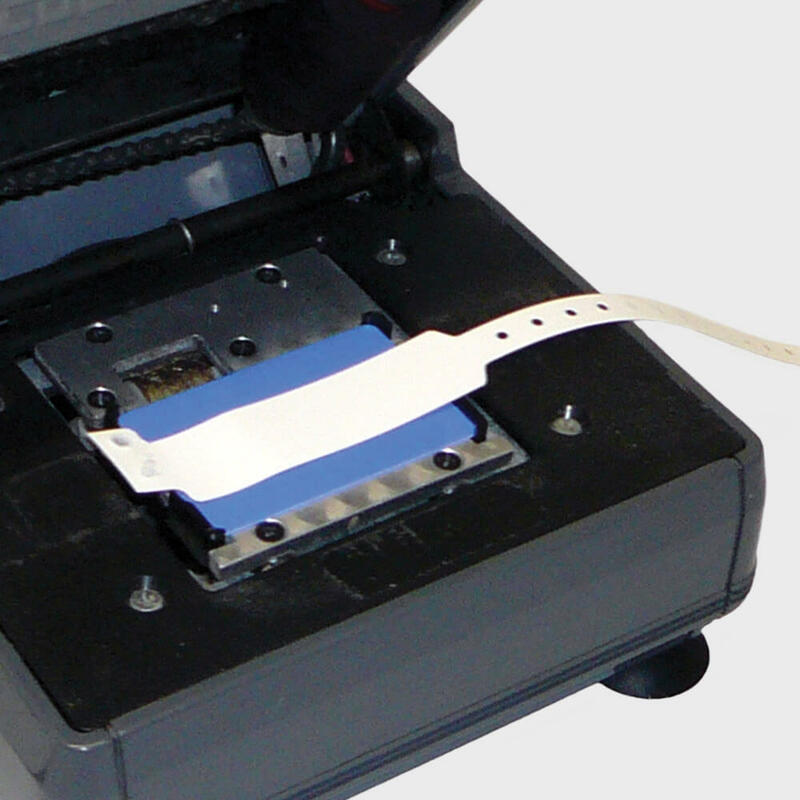 From print-on-demand laser and thermal wristbands to color-coded alert wristbands and snaps, blood bands and more, we have every patient ID application covered for the entire patient population, from newborn to geriatric. 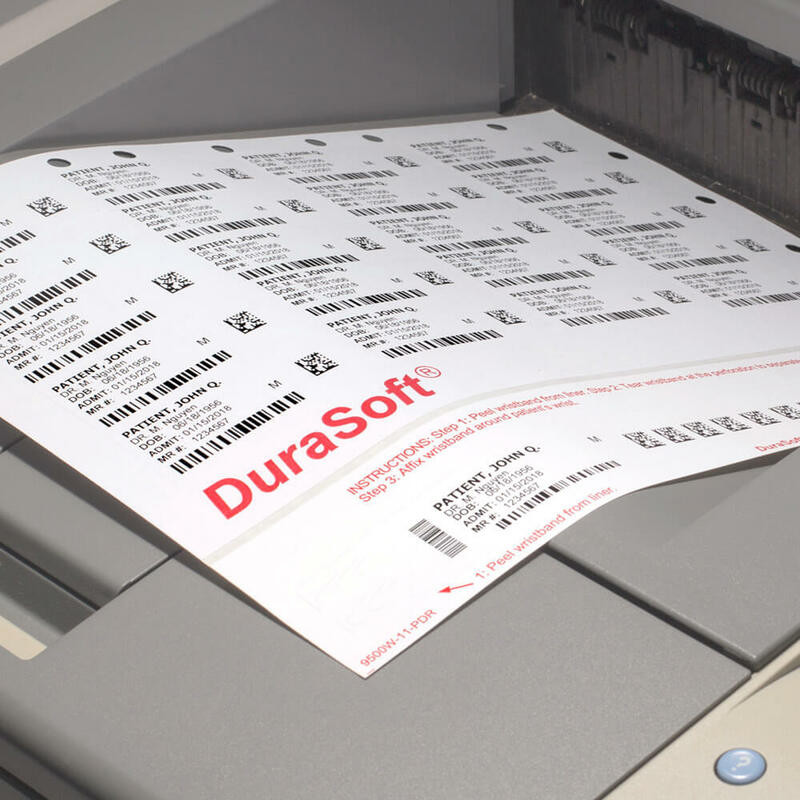 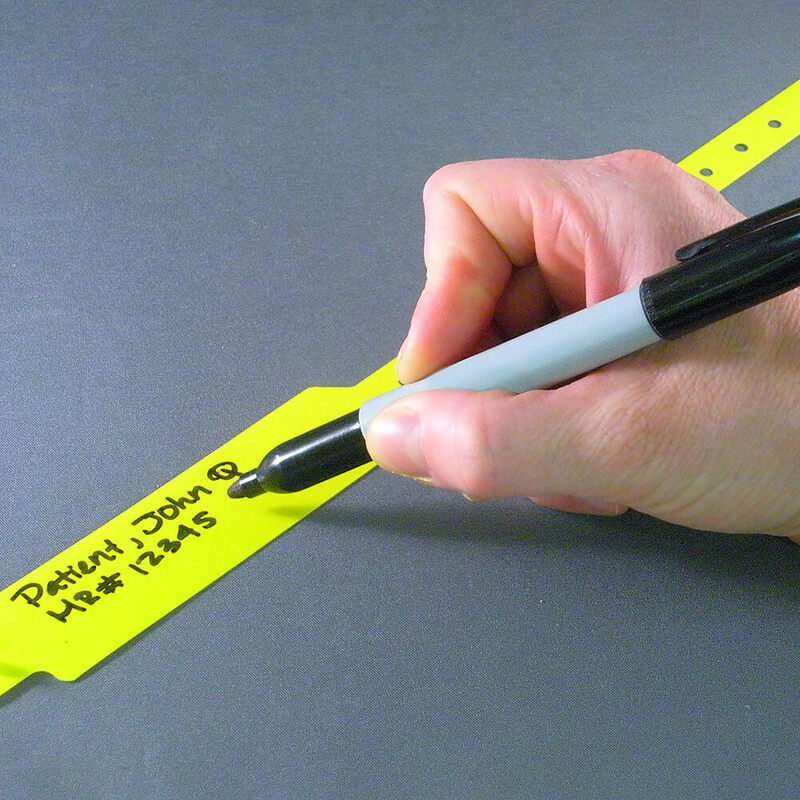 We have wristbands and labels that are compatible with Epic, Cerner, Meditech, and all other leading EMR systems.